The Christmas in July Giveaway Hop is coming July 25-31! The Christmas in July Giveaway Hop is brought to you by Just Married with Coupons, Matter of Cents and Money $aving Michele. 125 bloggers are joining forces and hosting giveaways for prize packages valued at $50 minimum and you get to hop from blog to blog and enter them all! That's definitely worth getting excited about. Of course, Marlie and Me is participating and offering fabulous prizes that will accentuate your natural beauty. Are you ready to look and feel pretty? My next sponsor is Ginger's Garden, an online store specializing in natural skincare. 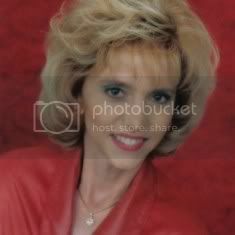 Irena is the woman behind the business and she is a Licensed Esthetician and Certified Aromatherapist. After you read more about Irene and her handmade soaps, lotions, and perfumes in the Q&A below, be sure to complete the early entries! 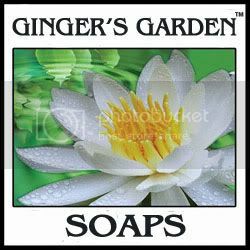 I have a handmade, artisan soap business called Ginger’s Garden. Ginger is my middle name and I love flowers and gardens. I also make bath and body care such as lotions, scrubs, body powder, lotion bars, men’s shaving needs, fun bath jellies for kids, balms, fragranced body sprays and hand sculpted glycerin soap flowers. I love to create. This is my way of being creative and productive. My mother and grandmother made soaps, elixirs and balms when I was little. It has rubbed off on me, no pun intended. I started making soaps in 1969. I have always enjoyed working with and helping people. Street Fairs and markets was where I met a lot of my customers. I work hard, but I get to choose my own hours and create products that people enjoy buying and using. My products use the best ingredients that I source from all over. I also support the local economy whenever possible. My recipes are unique and have been proven a success. A lot of testing goes into each product that I make. Ginger’s Garden products offer a more natural alternative to what one can buy in a grocery store. Ingredients that I use are better for you and better for your skin. They are also more environmentally friendly. What advice would you give women about feeling pretty? It’s important to feel good on the inside, so you can feel pretty on the outside. Take care of yourself. Be good to yourself. Everyone deserves to be pampered. Take some time out and take a nice bath. 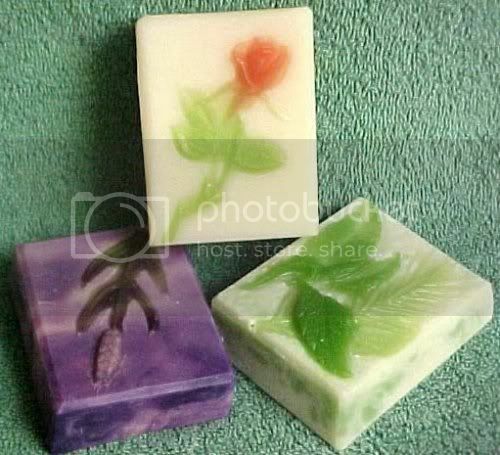 Use a quality handmade soap as it’s better for your skin. It will thank you for it. Leave a comment below with the link to your early entry (right click on the time stamp of your Facebook status or tweet to copy link location). That's all! Don't forget to come back July 25-31 to enter the giveaway! That was something worth rubbing off! Thanks Teresha! Love hearing inspiring stories of women in business. She makes a pretty great variety! Wonderful array of products. I can almost imagine how they smell.